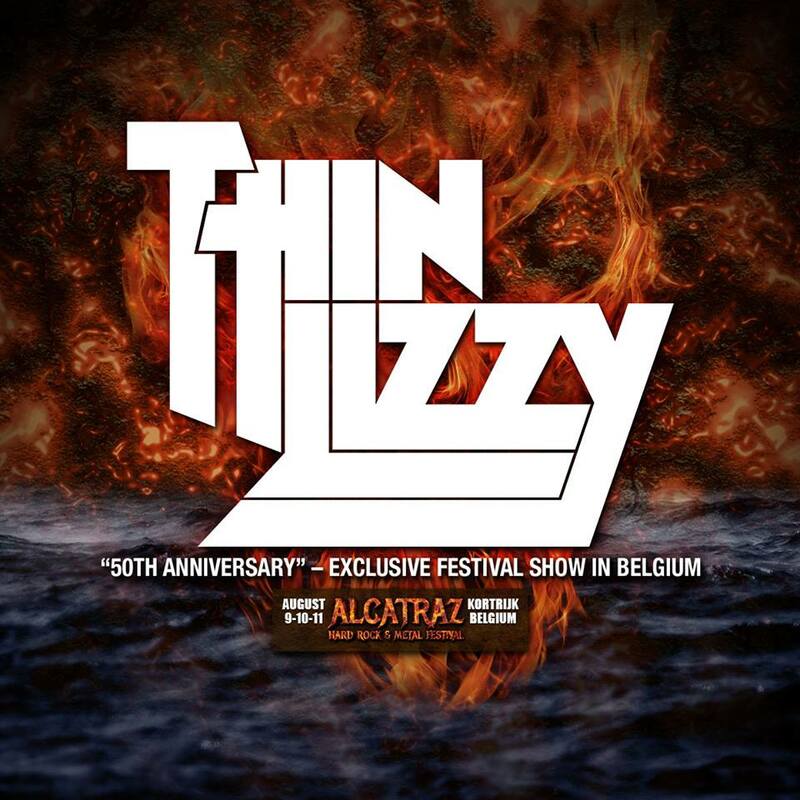 un jour moi aussi je ferais un hommage au grand Phil...mais le notre le penché..
We are pleased to announce Thin Lizzy will be headlining this years Steelhouse Festival in Ebbw Vale, South Wales, UK on Sunday July 28th, featuring a UK exclusive BLACK ROSE Set - Playing the album in it's entirety to commemorate 40 years of its release! 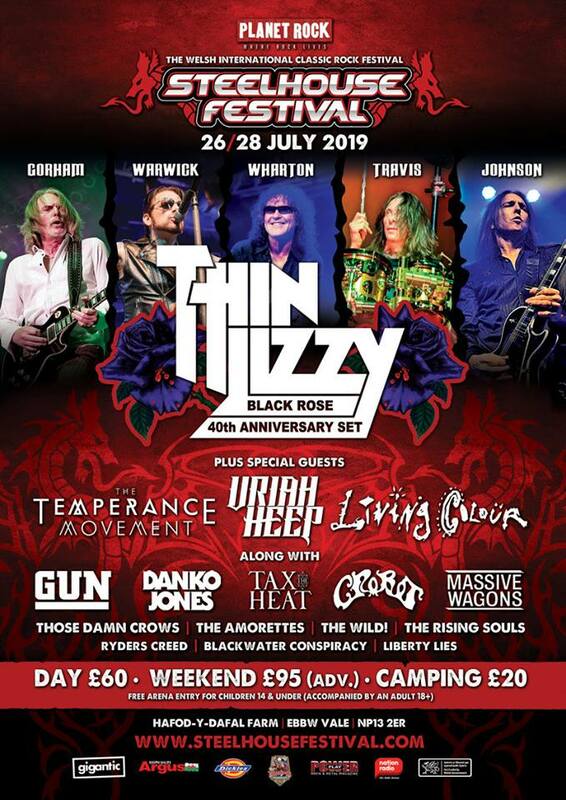 Guitarist Scott Gorham, together with Darren Wharton on Keyboards, Ricky Warwick on Lead Vocals and Damon Johnson on Guitar are back to play two exclusive UK festival headline shows this summer. After the success of the 2016 run, joining them on drums once again is Judas Priest’s Scott Travis. 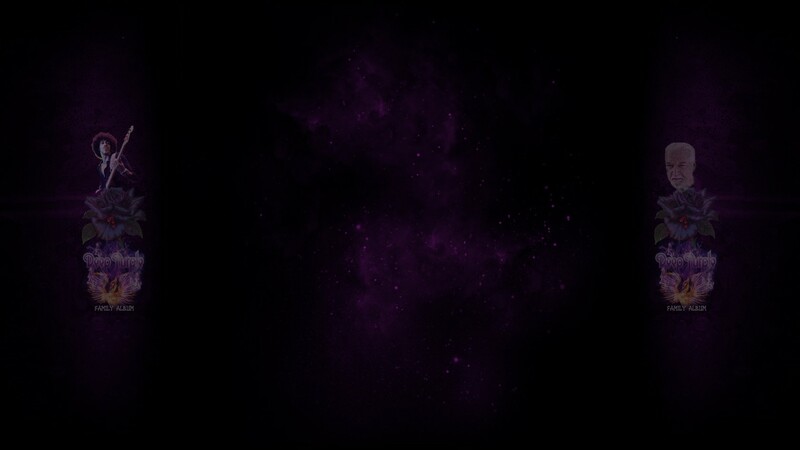 The bass player for these dates will be announced soon. connaissais pas l'expression, je connaissais plus le plus classieux "dans le cul ... la balayette"
organisé par papy Tedounet ?? ?